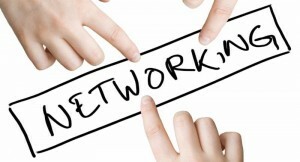 The Kansas City chapter of ASBPE will host a networking happy hour on Thursday, Sept. 18. Please join us for food, fun, and friends at Houlihan’s in Overland Park! ASBPE will provide appetizers and there will be a cash bar for drinks. Click here to register (it’s free! )!